Hello all! Jake here and today I want to dive in and talk to you about my perfect super hero dream team! So as a strong start I'd pick Superman to lead just because how great of a leader he is not to mention when strong supervillains try to destroy the planet or kill all of humanity you definitely want Superman on your team. I would also like to mention that I am going to cross Marvel and DC since I enjoy both. 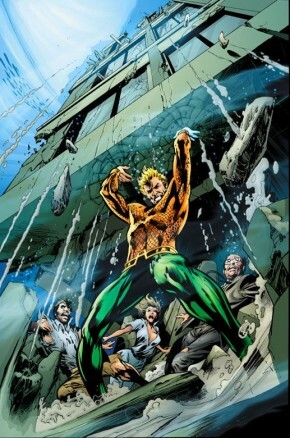 So let’s start out with some moment worth mentions for the Man of Steel. In Superman Vol 3 #13 A Prelude to H'EL on Earth we see Superman bench the 5.972 sextillion metric tons for five days straight no break and on the last day he broke a single sweat, I this just captivates the pure strength and will of Superman. 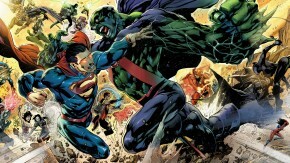 Just the simple fact that Superman is limitless til this day he is still finding newer powers, which is one thing I truly enjoy about this character his newest power debuted in Superman #38 this is where instead of using heat vision from only his eyes, Superman exploded and every single cell acted as his heat vision almost like everything in the area is completed nuked although this does require some recovery time it takes him about a day to fully recover. Another great feature was not only has Superman been able to show incredible durability by escaping a black hole, but the he also crushed a small one with his bare hands. Superman described this as Thousands of plants exploding over and over again, but these are just some of the amazing moments captured by Superman. 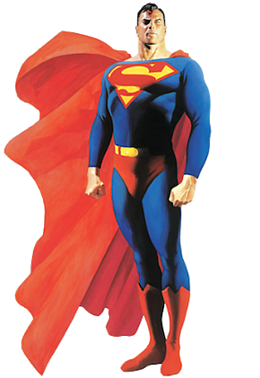 Overall Superman would make great ground defensive and space defenses, he would be the hero that could go anywhere and not be stopped by anything. burglar and didn’t his choice caused him his Uncle Ben life. 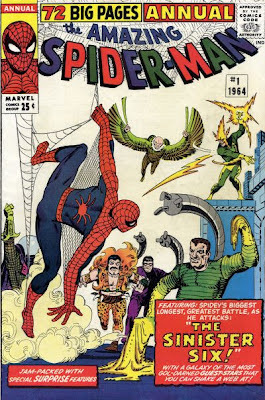 Another thing I would like to highlight is that Spiderman fights the sinister six yeah that’s right you have Vulture, Doc Oct, Sandman, Mysterio, Kraven the Hunter, and Electro! 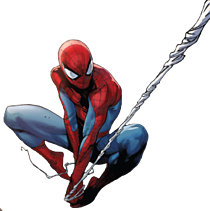 Spiderman man defeats them all one by one fight after fight, I think this is what makes Spiderman so amazing is that even as a teenager he be up to par with the bigger heroes. Like I said before to he can almost assist in any fight making him a strong team member. 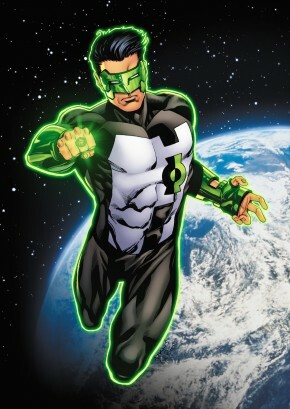 The third member I decided to go with Green Lantern and the best GL in my opinion, which is Kyle Rayner to me he just stood out more than the rest like Hal, John, or Guy and I’m positive that nobody likes Guy Gardner. Unlike Hal Jordan who was kind of chosen to be a GL, I feel like Kyle wa s in the right place at the right time. Within his first week he stopped Mongul one of DC’s bigger villains. Since him being an artist I think he brings the most creative weapons and tools with the lantern ring. 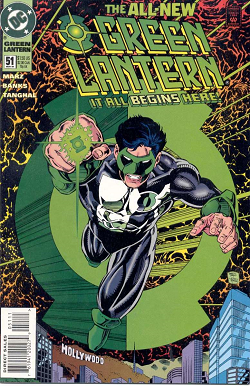 Another great moment worth mentioning is that Kyle Rayner was the torch bearer for the new Green Lantern Corps. Kyle also could wield the power of every emotion on the spectrum. Kyle Rayner also master all the rings and became a White Lantern. As a White Lantern Kyle can heal any injuries and ailments and can call on any other power on the spectrum. Having Kyle Rayner on the team would be perfect since he is the most creative Green Lantern the is no really stopping him I not to mention I’ll have gained a ground and space control from any major threats. So as my fourth hero I’d chose is Martian Manhunter , this is because he is one DC greatest creation and he happened to be an accident that turned out to be one of the legendary members of the justice league. 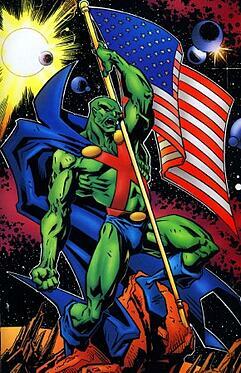 Martian Manhunter was first introduced in Detective Comics #225. 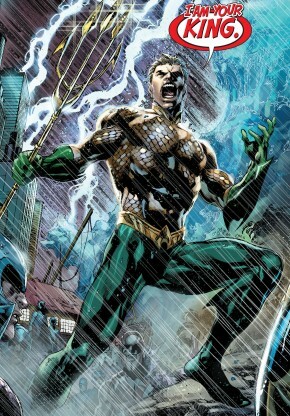 Let’s breakdown his power and specialty like shapeshifting, not only can he shapeshift but he can completely alter his body on a chemical level, in other word he can basically do anything with his body. The reason I chose Martian Manhunter is because he can function on basically any planet because he could simply change his body to adapt to the changes of any type of condition. I would like to think of him has strong as superman and intelligent as batman which makes him almost the perfect weapon unfortunately he does have weakness one of these being fire, which to me is kind of a joke considering he is the strong warrior and his weakness comes down to something as simple as fire, but then again superman’s is a green rock so I guess it makes sense. Superman even once said “He is the most powerful being on the face of the Earth” It was a comic where Flash and Superman teamed up it was the issue #1 of DC comics presents. Don't Forget , September 25th is National Comic Book Day follow the link here for more comic book action!